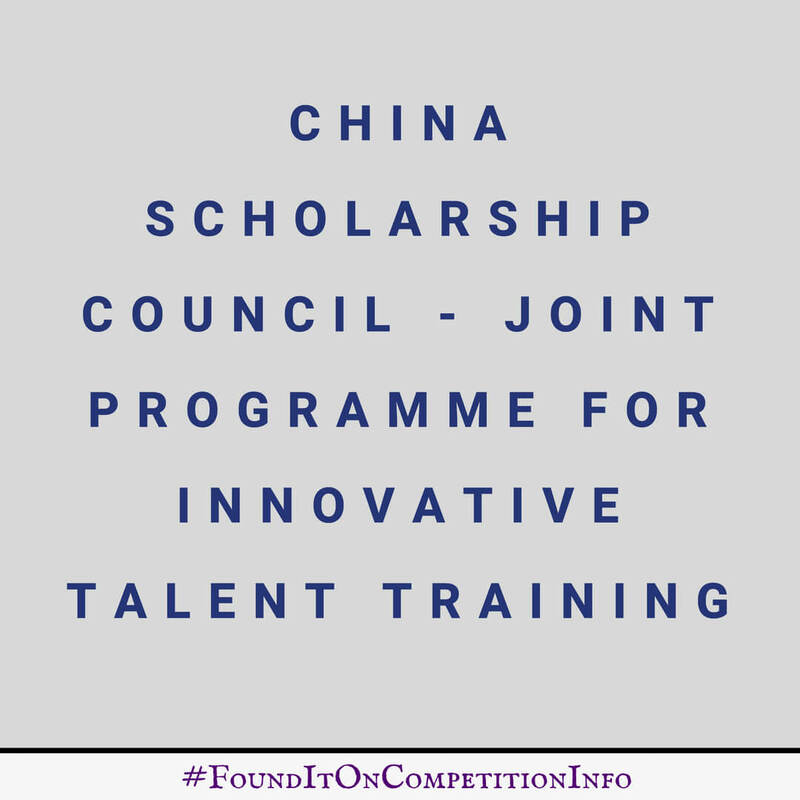 Imperial College London and the China Scholarship Council have launched the Joint Programme for Innovative Talent Training. Up to 10 Chinese scholars will receive funding to carry out research at Imperial College London for one year as visiting academics. 10 Imperial PhD students per year will get to visit top Chinese universities during the course of their studies.